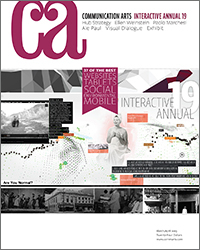 Nathalie is a participating mentor in the Adobe Design Achievement Awards Mentorship Program, organized by Icograda International Council of Communication Design. It’s personal (in an honest good way), but offers some insights and positive conclusions. I am posting it here because being able to write about it meant a lot. 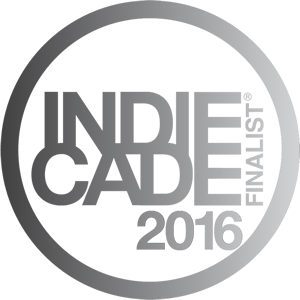 ARMAGAD (also Tetrageddon Games) was selected as an IndieCade 2016 Nominee! ARMAGAD (also Tetrageddon Games) is included in the XOXO Arcade lineup! And also in Fantastic Arcade’s lineup! Along with a new game of mine that is being debuted there. Tetrageddon Games WON was nominated as an IGF finalist, for the Nuovo Award (recognizing excellence in shorter-form, more esoteric games– abstract… and unconventional game development). Which is AMAZING. More commentary here. * Pictures of the event here. * Video of the awards is here, where you can see my completely unprepared acceptance speech. The Setup has an interview with me here. They have interviewed some great people in the past and it’s an honor to be included! Tetrageddon Games was included in Arcade Review #6 as part of a wonderful article written by Ansh Patel discussing net art. I gave a talk with Loren Schmidt at this last Fantastic Arcade (2015). FROGGY was included in Fantastic Arcade’s spotlight selection. I’m in a video for the Austin Chronicle – VIDEO: Fantastic Arcade Wrap Up We chat up the weird wonderful gaming fringe with help from the Daily Dot, with other totally amazing game developers. 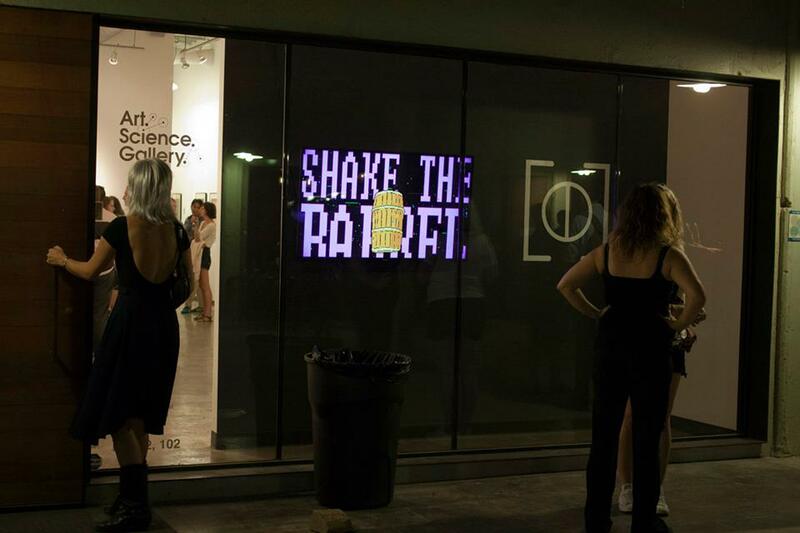 Monkey Fortunetell (a game I co-created with Rachel Simone Weil) was showcased at the Austin Museum of Digital Art (AMODA). 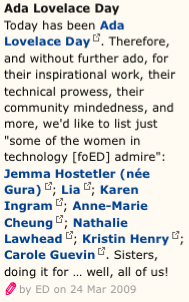 It was also included in FILE Festival Media Art selection. Tetrageddon Games was showcased in the Game Tasting event at IndieXChange (IndieCade) 2014. So much positive feedback, and lovely people! Thank you! I was on Who’s Developing Now!? With Legendary Neurotoxin talking about Tetrageddon Games. It was recorded and posted. For those interested you can see it here. 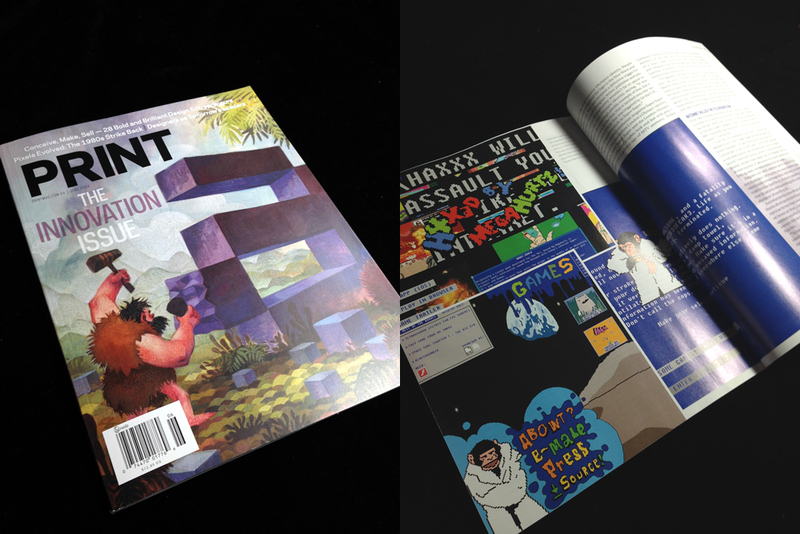 Tetrageddon Games is in Print Magazine’s June 2014 “The Innovation Issue”, as part of a wonderful article by Jason Tselentis about how 1980s aesthetics has influenced contemporary design (download the article here). Tetrageddon is my general summary of computer pop culture. The Blue Screen of Death is to me what Marilyn Monroe was to Warhol. Tetrageddon Games has been selected to be presented in FILE Media Art, part of FILE 2014 – Electronic Language International Festival. Click here. 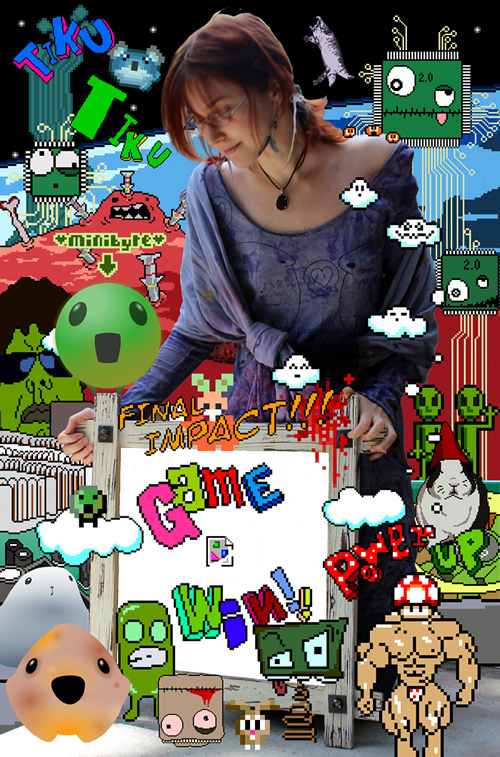 The Internet As A Game Mechanic – Click here to read. “The dot-com boom had a strong influence on what I wanted to do with my life. 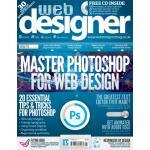 FWA Interview – Click here to read. Co-author of New Master’s of Flash Vol. 3 (the last book in the groundbreaking series which celebrates innovators in the interactive platform). Gallery feature, then the gallery curator for a while. OFFF 2003 – OFFF 03 – Who is Your Superhero? Tetrageddon is certainly one of the most interesting and unique titles I have seen at E3, and I wish the developer the best of luck in the festival and look forward to where they take their ideas. Tucked into a corner at E3 was a messy, brilliant satire of online culture by Kyle from Killscreen. Her insistence here is passionate: despite the absurdity of her project she sees it more as a platform than something to ever be “done.” Theoretically the Tetrageddon arcade could encompass the complete range of digital/human interaction: A game for what it’s like browsing news sites, updating a profile, watching a YouTube video, and so on. The internet, as we know, is bottomless. Indicade Showcases Some Truly Brilliant And Truly Strange Indie Talent at E3, via 8cn. Tetrageddon is a collection of nine minigames, but it’s really more a cohesive peek into a perfect display of absurdism. More accurately, it’s a brilliant estimation of what would it be like if you soaked up the Internet into a sponge, squeezed it out over cheesecloth, and took what fell through and put it into a game. The weirdest game I came across was one called Tetrageddon Games, a series of mini-games that were beyond the strangest of the bunch. 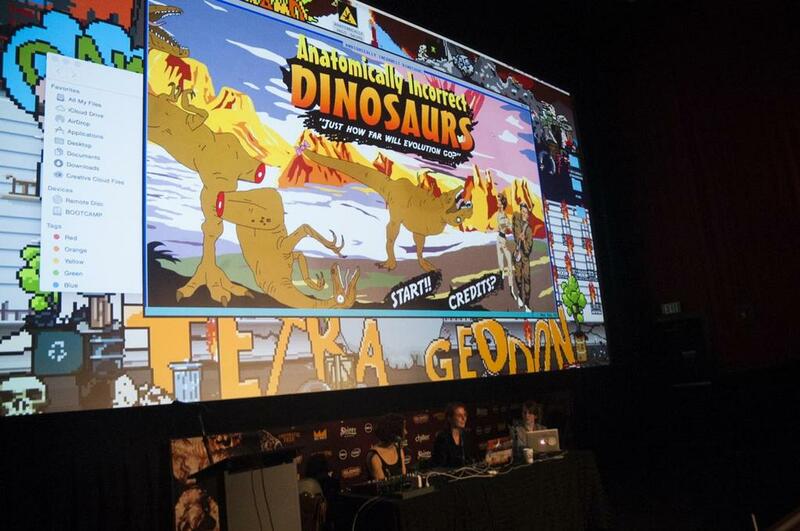 Tetrageddon Games was presented at The MIX 5 LA 2014. Click here for the page. 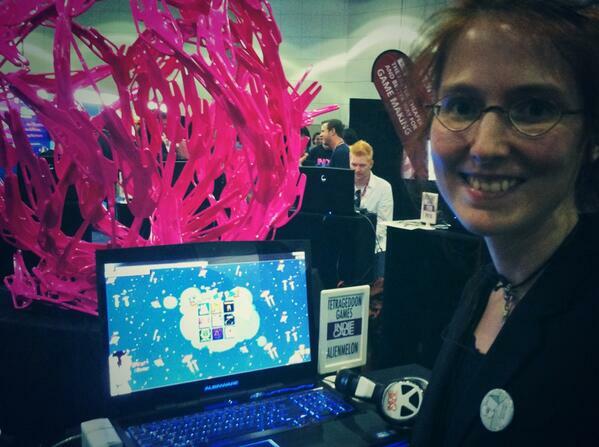 Tetrageddon Games was showcased at E3 2014 as part of the IndieCade selection. See the page here. 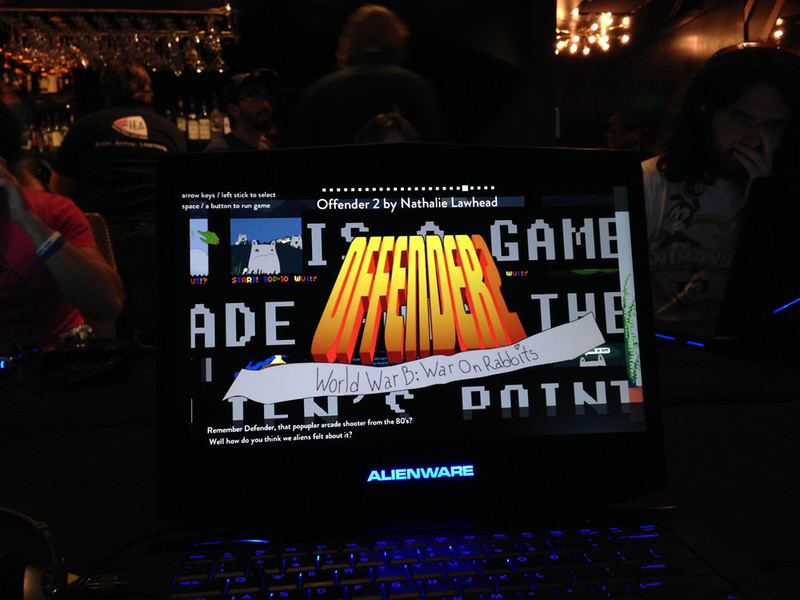 Tetrageddon Games’s Offender 2 was showcased as part of the Bonus Game selection in Fantastic Arcade alongside other amazing titles such as Burrito Galaxy, Glitch Hikers, and Life On A Mountain. The festival was amazing, with lots of inspiring content. FROGGY (It’s Hungry), a game that is part of the Tetrageddon Games project, was posted on Rock Paper Shotgun! Read it here. Froggy is a fizzing little curio that’s more Superhot than Frogger, a weird and wonderful free game with charm gushing out its cloaca. 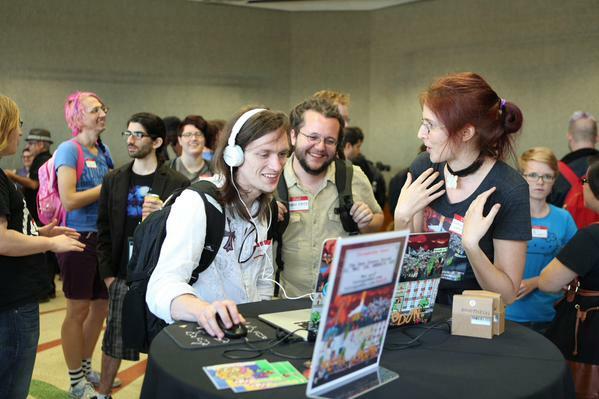 Fellow indie (@haplessninny) shared this on Twitter, and it reminds me of how much I love/miss the IndieCade crowd! From indieXchange when I was demoing Tetrageddon Games.